The popularity of last year’s Super Mario Maker for the Wii U was defined by its ability to share user-created Mario levels online with all other players. 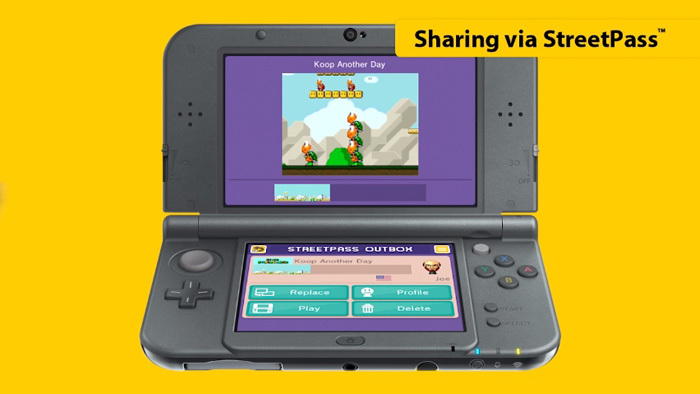 This year’s portable version – Super Mario Maker 3DS – however, launched without that online sharing functionality. Instead, users were able to share levels locally via the handheld’s StreetPass system, but no global online repository of levels exists. Now, news comes via Wololo that a modder on the GBATemp forums has created a tool that essentially allows for online sharing of Super Mario Maker 3DS levels. Called Online Course Database Manager, the tool exports saved courses to an SD card which will eventually allow them to be uploaded to the online database. 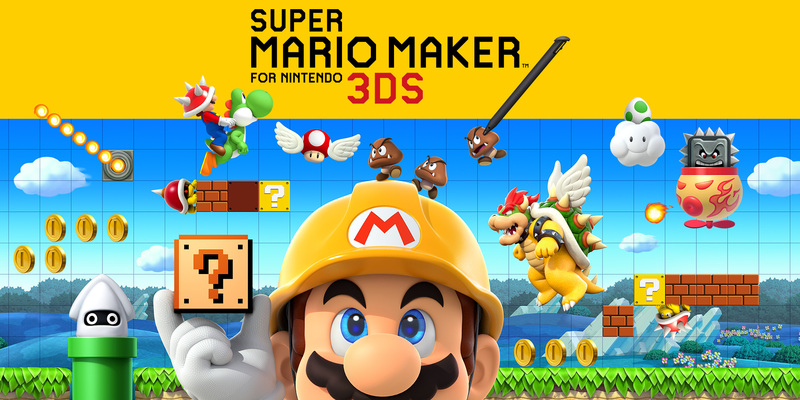 While the database itself is still being worked on, an interim solution comes in the form of converting the Super Mario Maker 3DS save files to a format that can be read by Super Mario Maker for Wii U. Those courses can then be shared through the Wii U version. The Online course Database Manager can be downloaded here. 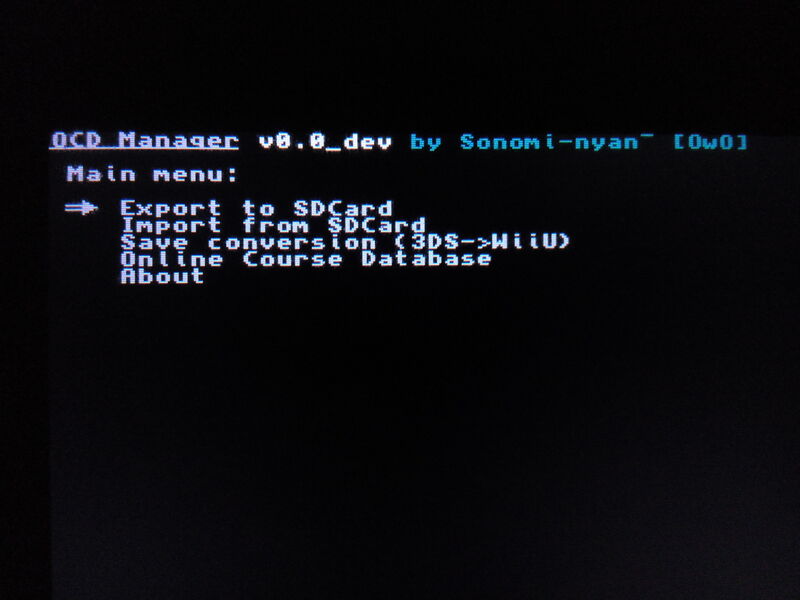 As a homebrew application for the 3DS, it requires the 3DS Homebrew Launcher. Once you've exported your save files, consider uploading your courses to ModDB via the add file function, and let others know so they can check it out and play! Super Mario Maker has not been tagged yet.